Mulder: After all I’ve seen and experienced, I refuse to believe that it’s not true. Scully: Because it’s easier to believe the lie, isn’t it? 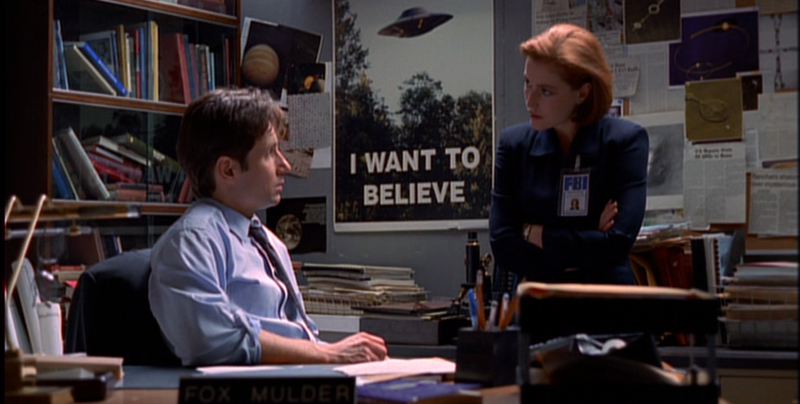 31.10.2015 in The X-Files Kausi 4. 30.10.2015 in The X-Files Kausi 4. 29.10.2015 in The X-Files Kausi 4. 28.10.2015 in The X-Files Kausi 4.